← Want to hear some songs from the new album? 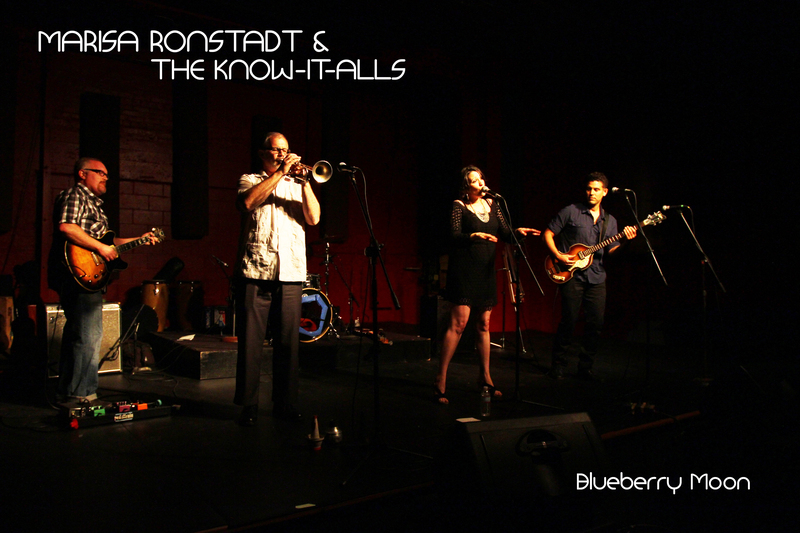 This entry was posted in Music and tagged Acoustic Soul, Kickstarter, Marisa Ronstadt, Music. Bookmark the permalink.